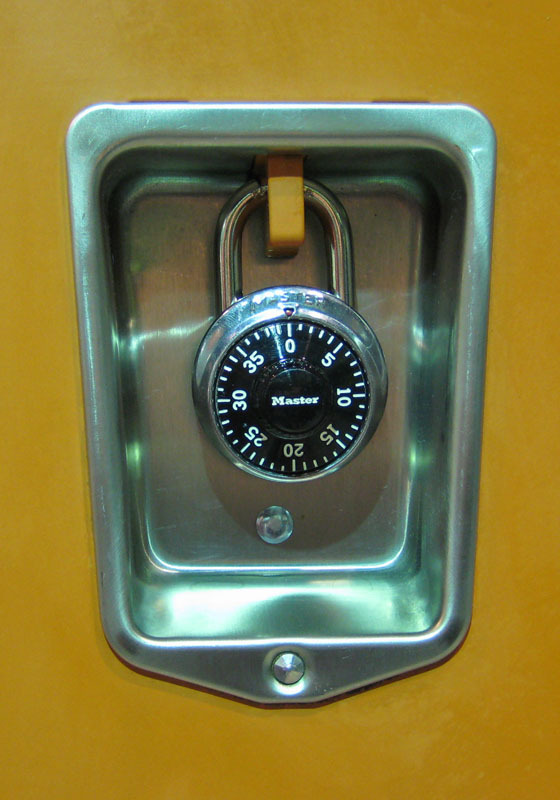 These Keyed Padlock 11MK are available on www.buyusedlockers.com where they have a huge selection to choose from if we need additional supplies. 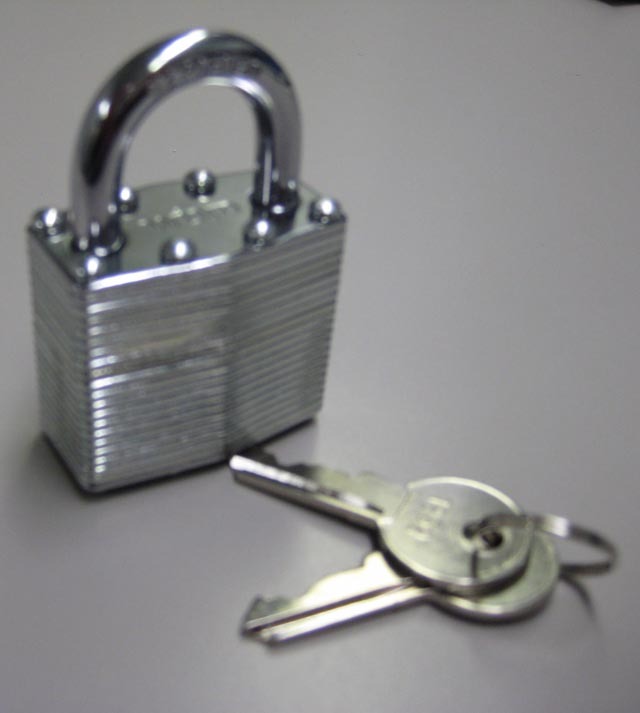 Brand new factory overrun keyed padlocks available. 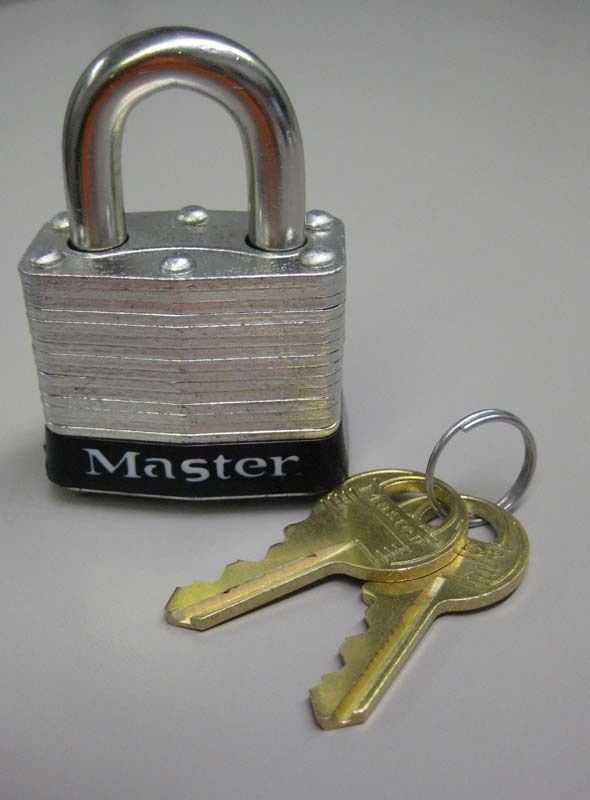 We have 70 brand new padlocks in stock that are "key retaining" padlocks where the key can’t be removed from the lock while it is un-locked. 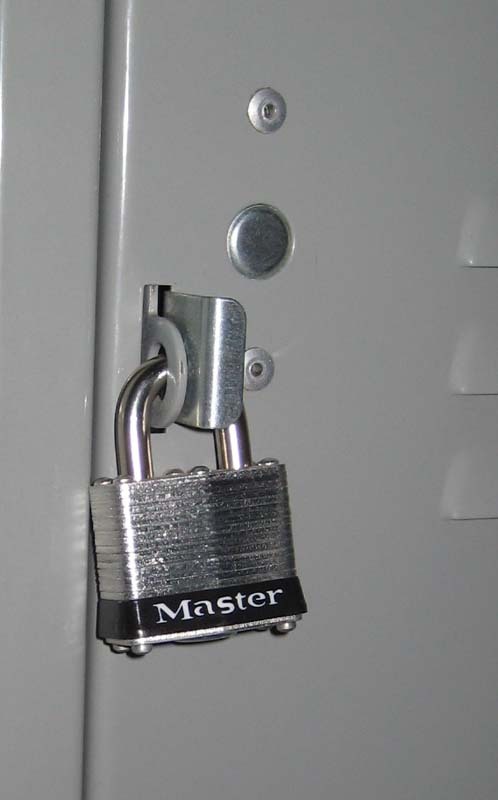 New locks with BUMP STOP technology. 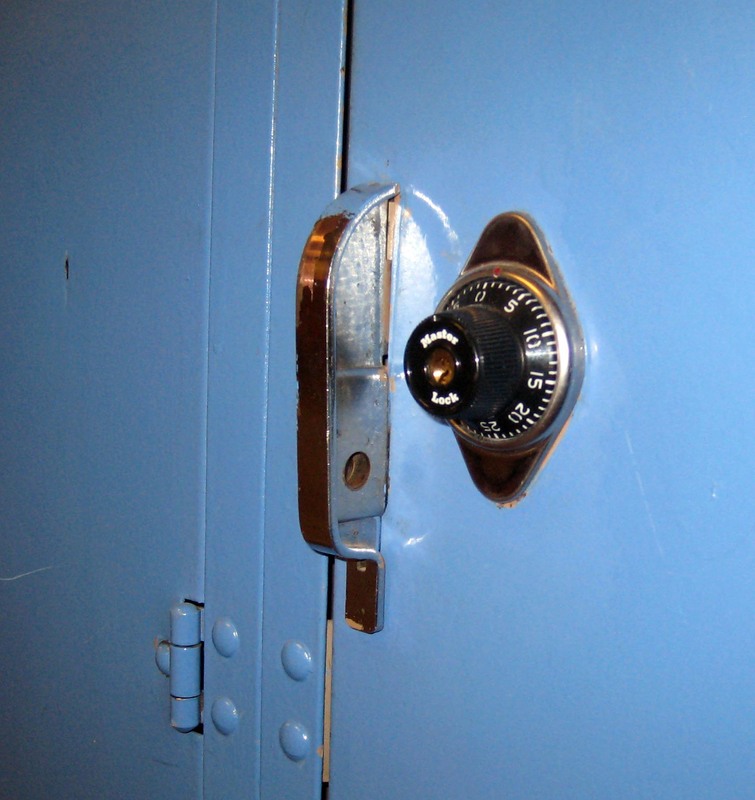 Lock bodies are made from laminated steel with a hardened steel shackle that is 1-1/2". 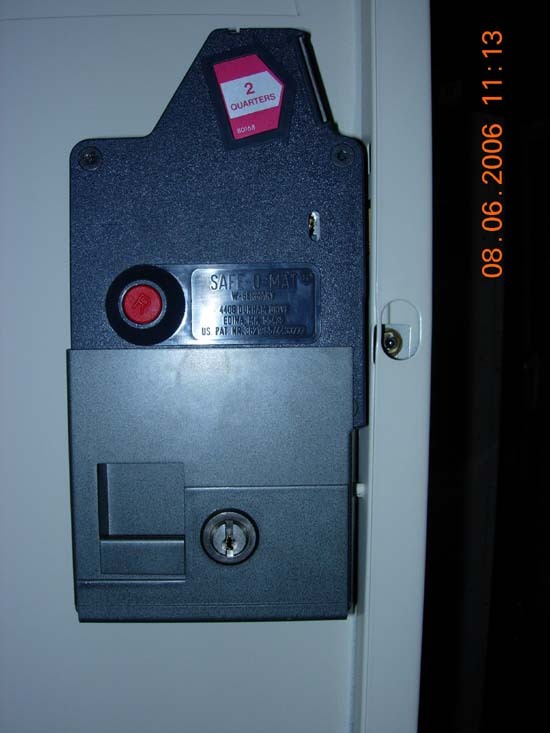 For use with box style lockers or any lockers with hasp. 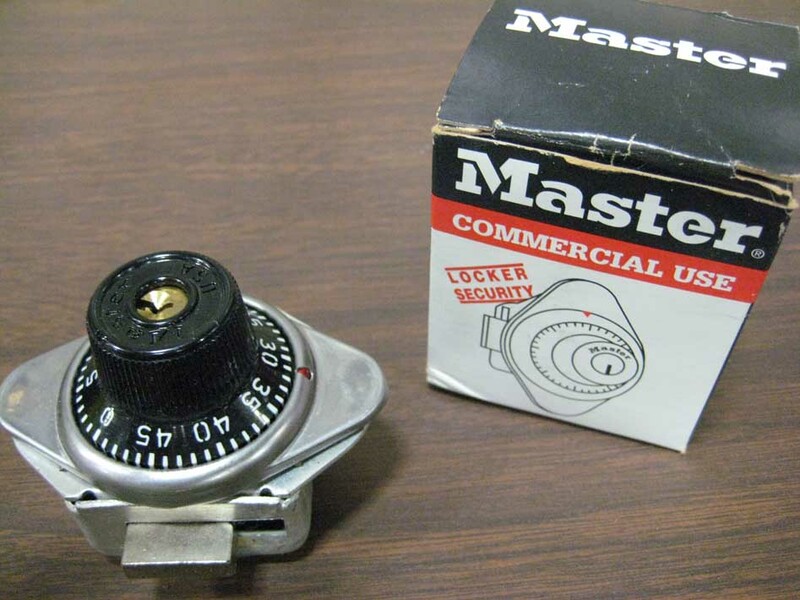 Master keys are also available for these locks.